[Gateway Whiz]Q&A: How do I Obtaining the COMM License for AR Routers? A: COMM licenses need to be obtained in the following scenarios: new site projects and capacity expansion projects. For new site projects with contracts, COMM licenses are generated according to the orders. Onsite engineers need to download and install the licenses bound to ESNs. Two methods are available for obtaining COMM licenses in this scenario: entitlement activation and password activation. In entitlement activation mode, select the specified entitlement ID, bind it to the network element (NE), and activate the entitlement. This mode is applicable to scenarios where the mappings between entitlements and NEs are clarified. Step 1 Find the license certificate in the delivery accessories and obtain the entitlement ID (LAC) or activation ID. The license certificate is provided to customers in ** papers or CD-ROMs. Step 2 Log in to the device and run the display esn command in any view to obtain the ESN of the device. Step 3 Log in to the ESDP system at http://app.huawei.com/isdp. Step 4 Activate the license. a. Choose License Activation > Entitlement Activation in the navigation tree on the left. The entitlement activation page is displayed. b. Select one or more entitlements. i. Set the search criteria and click Search& Refresh. ii. Select entitlements in the search result. iii. Click Next. 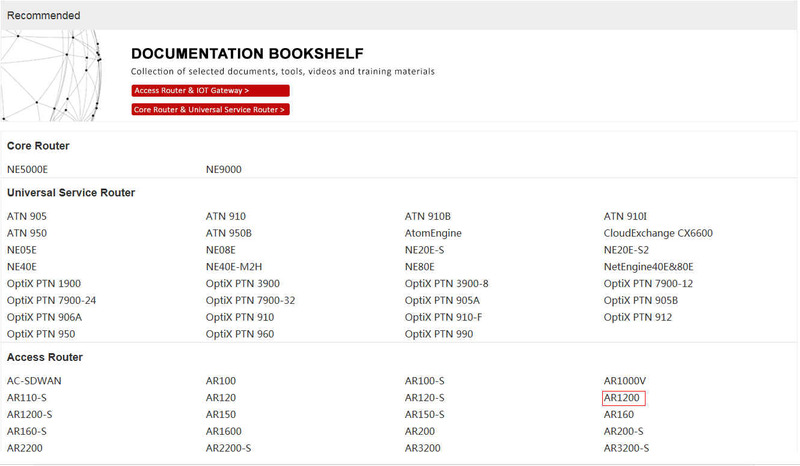 The page for binding ESNs is displayed. c. Bind the ESNs of devices to the entitlements. Enter ESNs or click to select existing devices. Click Next. Check whether activation information is correct. If so, click Activate License. If not, click Back. e. Click Download to download the license file. a. Choose License Activation > Password Activation in the navigation tree on the left. Enter the entitlement ID (LAC) or activation ID in Password, and select I have read the above carefully and then Next. b. Enter the ESN of the device. d. Click Download to download the license file. l The entitlement ID (LAC) and capacity expansion contract ID have been obtained. l The device ESNs have been obtained. l The product name and ESN in the contract are the same as those on the live network. l The entitlement in Ready state is available for the device that requires capacity expansion. For capacity expansion projects, the license management system automatically combines the licenses on the same device to generate a new license file. The version of product with capacity expanded must be the same as or later than the version of current product. Step 1 Log in to the ESDP system at http://app.huawei.com/isdp. Step 2 Verify that the capacity expansion conditions are met. 1. Click Equipment(Node) Management in the navigation tree on the left. 2. On the Equipment(Node) Management page, enter the ESN of a specified device and click Search to verify that authorization information about this device exists on the ESDP system and the ESN of the device is correct. 3. Verify the delivery status of the license in the search result. − If the status is Activated, roll back the license status to Ready by referring to 4.6 Rolling Back a License and continue with Step 3. − If the status is Ready, go to Step 3. − If any other status is displayed, contact Huawei technical support personnel. Step 3 For subsequent operations, see Obtaining COMM Licenses for New Site Projects. For details, see the License Usage Guide document to obtain related information. Step 1 Log in to Huawei enterprise technical support website: http://support.huawei.com/enterprise. Step 3 Click the name of the product to be queried, for example, AR1200. Step 4 Choose Installation & Upgrade > License Guide to find the License Usage Guide document. Step 5 Open the License Usage Guide. Choose License Management > 4.1 Obtaining the License file > 4.1.1 Obtaining COMM Licenses for New Site Projects/4.1.2 Obtaining COMM Licenses for Capacity Expansion Projects to obtain related information. This post was last edited by Gateway007 at 2018-04-28 20:48.